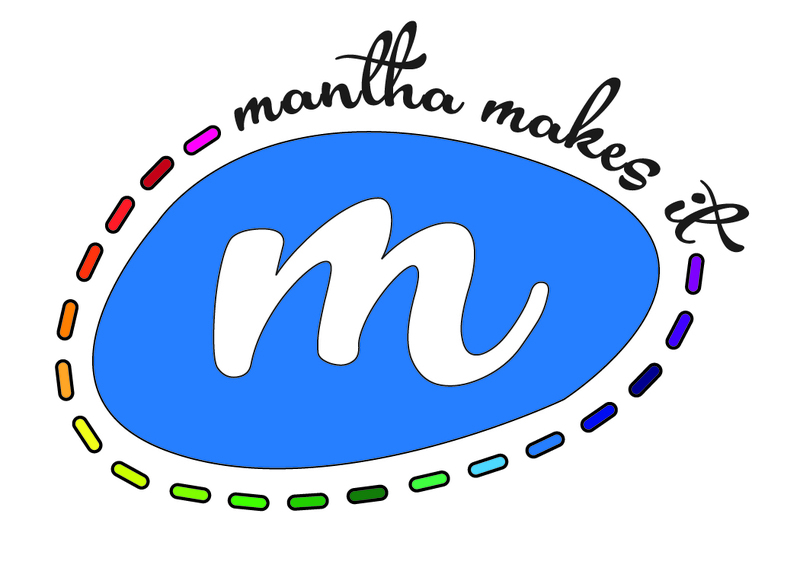 My name is Samantha and I have loved to craft and work with my hands since I was born. I hope that you will enjoy the creations I can make especially for you. I am so lucky to have a wonderfully close family, and a niece and nephews to love and cuddle with. I am inspired by them every day. In my spare time, I am a math and engineering teacher, working to engage students in real-life learning whenever I can.